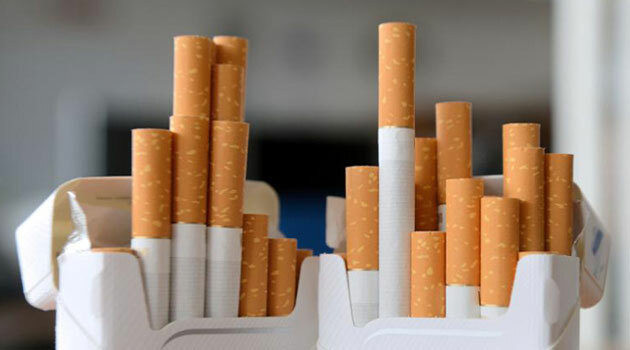 FRANCE, Jul 20 – Ministers from 10 countries gathered in Paris Monday to launch a common drive to introduce plain cigarette packaging with the aim of stubbing out high smoking rates among young people. Representatives from nations as far afield as New Zealand, Australia, South Africa and Uruguay issued a joint statement saying that “significant scientific proof justified … plain cigarette packaging”. The ministers said plain packaging had been shown to “reduce the attractiveness of the product for consumers, especially amongst women and young people” as well as increase the effectiveness of health warnings on packets. Hosting the conference, French Health Minister Marisol Touraine said the aim was “a world without tobacco” and that “the generation that is born today should be a generation without tobacco”. She told French radio that smoking killed 78,000 people each year in France and that eight million smokers worldwide would die each year by 2030 if nothing were done. According to the World Health Organization, one person currently dies every six seconds due to tobacco — nearly six million people each year. “My target, with plain packaging, is not long-term smokers but preventing young people from starting to smoke and for these people the plain packaging has an impact,” said the minister. Several countries have recently passed legislation to introduce plain cigarette packaging — laws that have met with fierce opposition from the powerful tobacco lobby. Australia was the first to introduce plain packaging legislation in 2012 with Ireland, France and Britain following shortly afterwards. In Australia, some studies have shown that the rate of young smokers has dropped following the introduction of plain packaging. The tobacco industry counters that high tobacco excise duty is the reason for the decline. Britain and France are poised to introduce plain packaging from next year. France has one of the highest rates of under-16 smokers in Europe and, in addition to the plain packaging measures, Touraine also announced last year that smoking would be banned in playgrounds and in cars with passengers under 12. Tobacconists in France staged protests in several regions against the measures.